Learn influential and persuasive communication skills that build better relationships and get more done! Communication is the lifeblood to our personal and professional success. On average, we spend about 70% of our day communicating, and yet, it’s one of the skills with which we have the most difficulty. Whether it’s written email, a face-to-face conversation or a virtual conference call, our ability to communicate effectively will directly impact the quality of our relationships. The courses and workshops below will give you a solid understanding of different communication behaviors and styles to help you develop your own results-oriented communication style, leading to long-term professional success for you and your organization. A series of tools and resources to help you communicate more effectively. 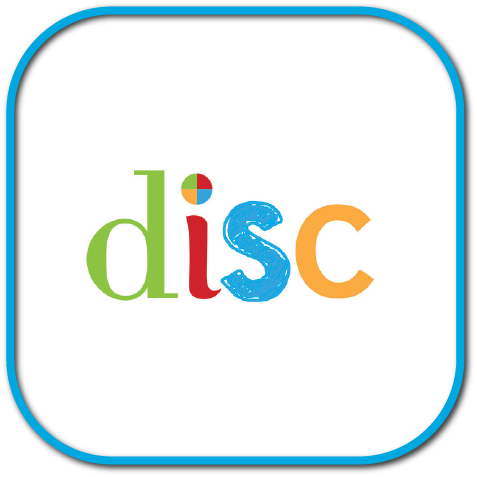 Our Free DISC Personality Test gives you an instant analysis of your DISC profile in less than 10 minutes! 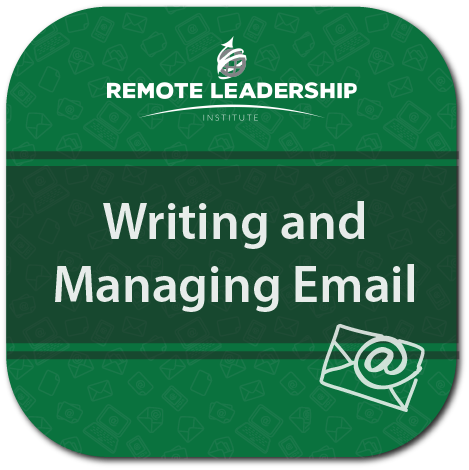 Our on-demand video course teaches actionable strategies to help you be more efficient, productive and successful in all of your written and electronic communications. 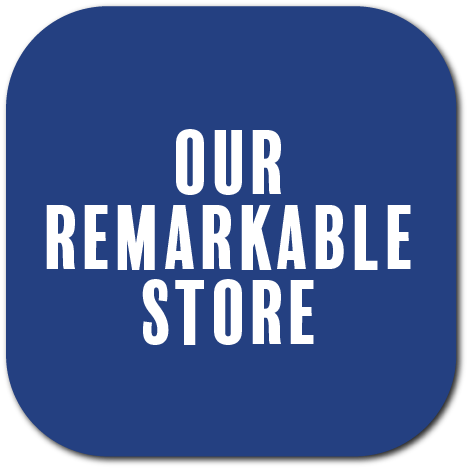 Check out our store for a complete list of our communication products.